The Hotel is located in the convenient Bodo Park Area south of downtown. We are close to all the attractions but outside of the hustle and noise of the old downtown area. From 550 North: Stay on Hwy 550 through town. Hwy 550 will merge with Hwy 160 to become Camino del Rio. Take a right on CR 210. Hotel is located on right hand side half a mile from turn off. From 550 South/160 East: Hwys 550 and 160 merge to become Camino del Rio. Go north to CR 210. Take a left on Frontage Road. 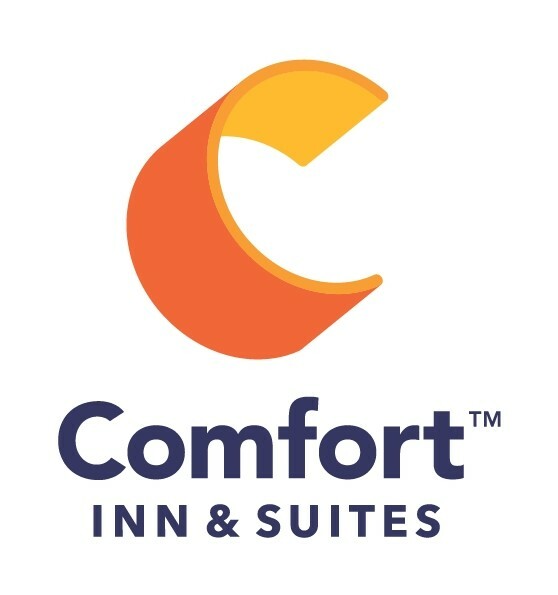 Hotel is located on half mile from light. From 160 West: As you come into town, you will come to a light. Merge onto Camino del Rio heading south (right). Stay on Camino del Rio south to CR 210. Take a right on Frontage Road. Hotel is located one half mile on your right hand side. The Durango Transit System consists of buses (called The Lift) & trolleys that run in three convenient lines. 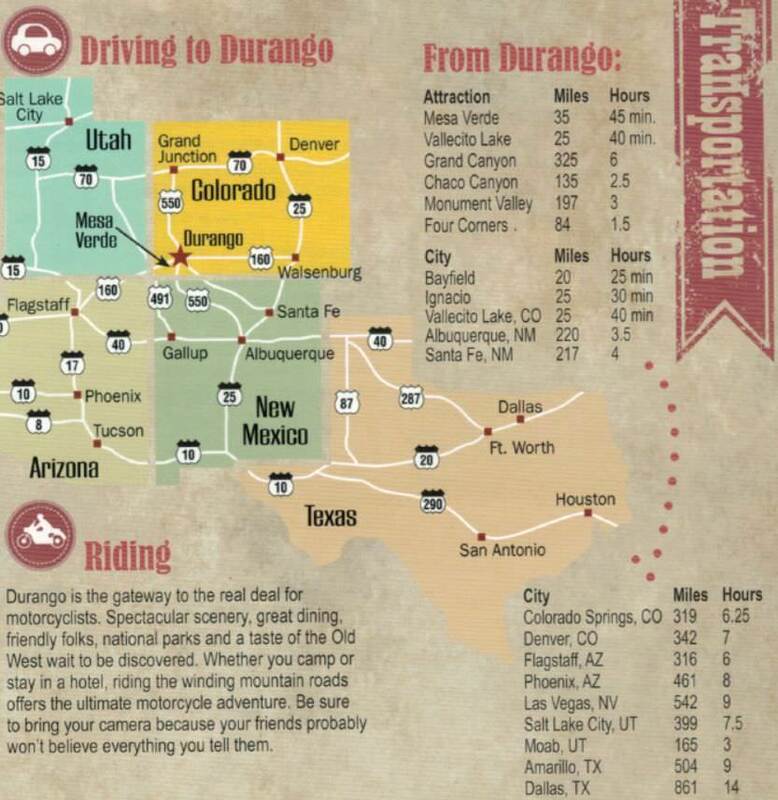 See our website for a pdf copy of the Official Durango Transit Brochure or ask Reception for a copy. The Lift stops at the Centennial Center next door near the red Durango Transit sign. (In bad weather, the bus may drop off at the hotel entry). Any sign around town bearing the red Durango T logo is a bus stop. The fare is $1. 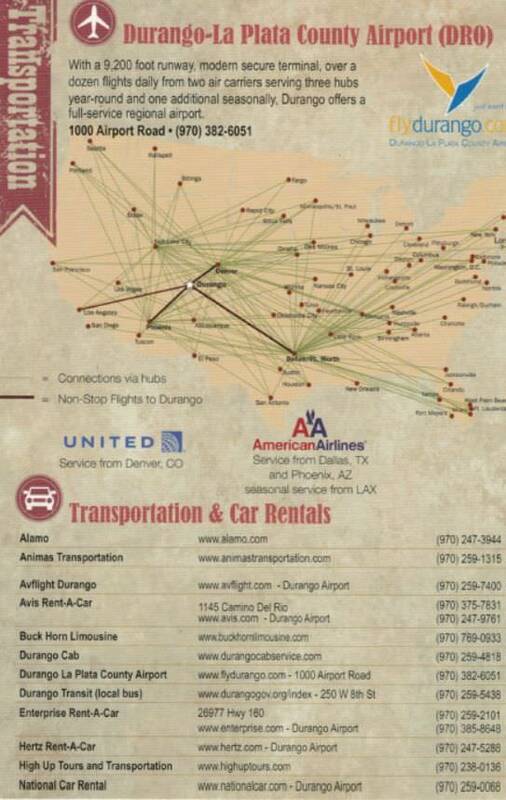 Coupons for Discounts on Airport Rides Coming Soon!!! Hight up Tours & Transportation offers fun and reliable service so you can travel in comfort and arrive relaxed and refreshed. door to door with an approximate cost of $8 - $12 to Downtown. Another modern and convenient way to hail a taxi by using the Uber app.